8 910 / 2012 - Bill et Tom avec une fan à Los Angeles (USA). 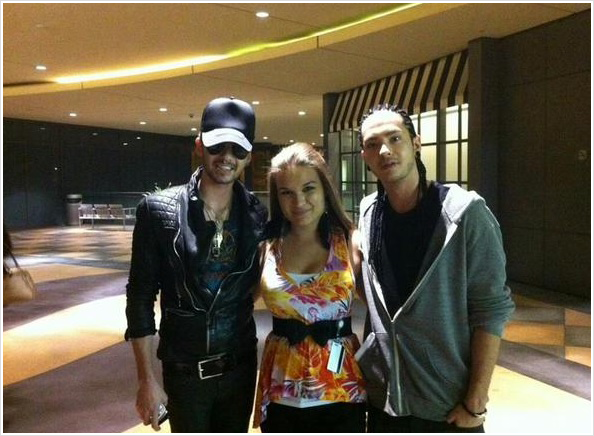 2012 - Bill et Tom avec une fan à Los Angeles (USA). 8 280 / Treats! Magazine "Trick or Treats! Halloween Party", Los Angeles (USA). 31.10.2012 - Treats! Magazine "Trick or Treats! 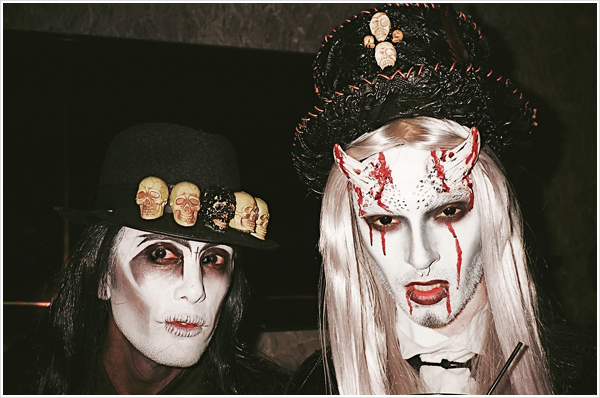 Halloween Party", Los Angeles (USA). 8 287 / 21.10.2012 - BUNTE photoshoot, Bad Driburg (Allemagne). 21.10.2012 - BUNTE photoshoot, Bad Driburg (Allemagne). 8 276 / 28.09.2012 - DSDS 2013, Casting à Berlin (Allemagne). 28.09.2012 - DSDS 2013, Casting à Berlin (Allemagne). 8 239 / DSDS Promoshoot. 8 236 / 11.11.2012 -Recall DSDS 2013, Willemstad. 11.11.2012 -Recall DSDS 2013, Willemstad. 8 235 / DSDS Promoshoot. 8 234 / 06.11.2012 - Backstage DSDS 2013, Recall à Willemstad (Curaçao). 06.11.2012 - Backstage DSDS 2013, Recall à Willemstad (Curaçao). 8 233 / 08.11.2012 - Recall DSDS 2013, Playa Cas Abao, Curaçao. 08.11.2012 - Recall DSDS 2013, Playa Cas Abao, Curaçao. 8 219 / 07.11.2012 - Recall DSDS 2013, Soto (Curaçao). 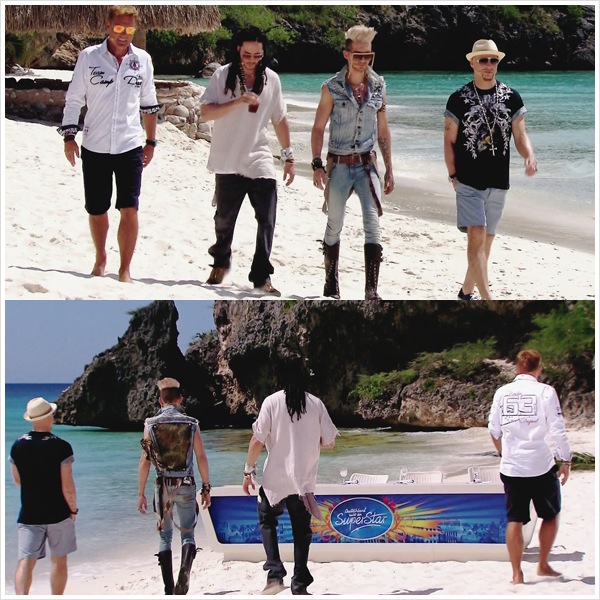 07.11.2012 - Recall DSDS 2013, Soto (Curaçao).